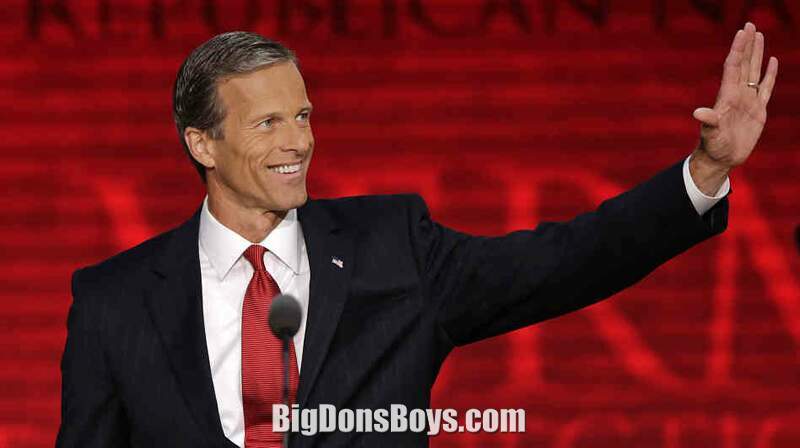 I usually don't cover politicians on my website, especially rural Red state Republicans, but John Thune is just too handsome to ignore. 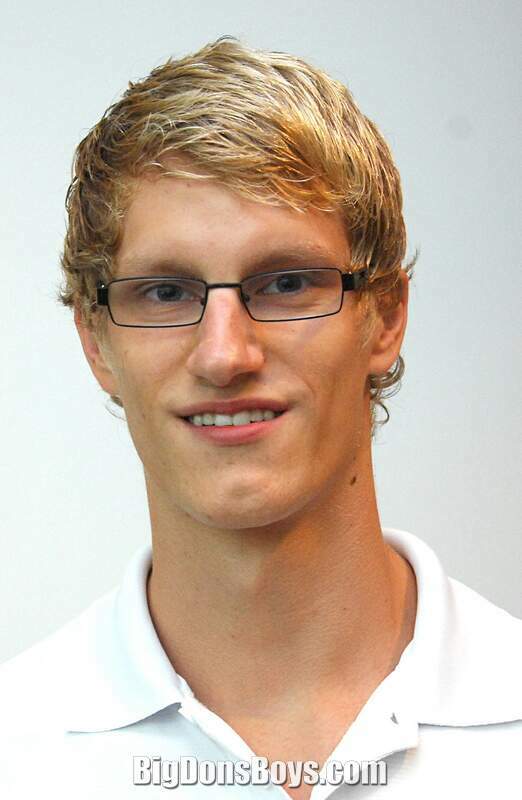 There are even more pictures of him in the next gallery. John Randolph Thune (born 1961) is the junior United States Senator from South Dakota and a member of the Republican Party. 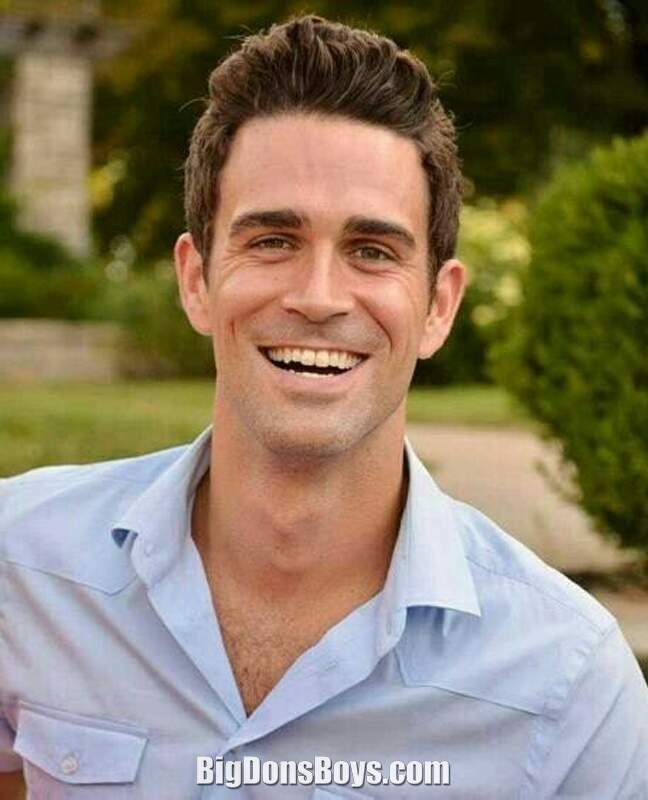 He previously served as a United States Representative for South Dakota's at-large congressional district. He will become South Dakota's Senior senator with the retirement of Tim Johnson. 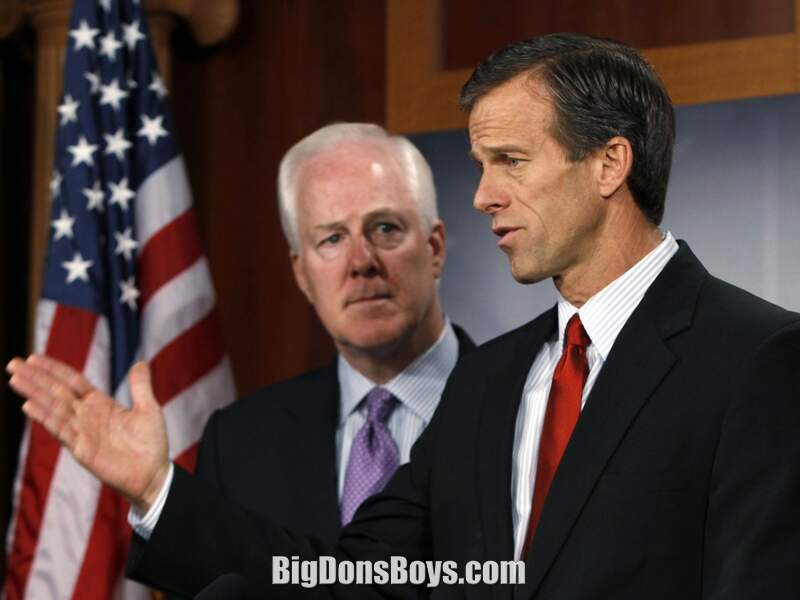 Thune was born in the small town of Murdo, South Dakota. 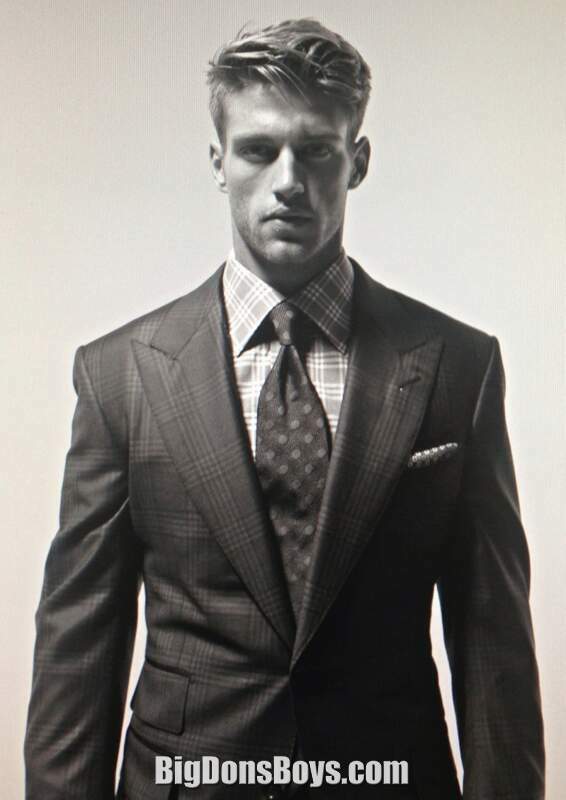 Thune was a star athlete in high school, and was active in basketball, track, and football and also played college basketball at Biola University. 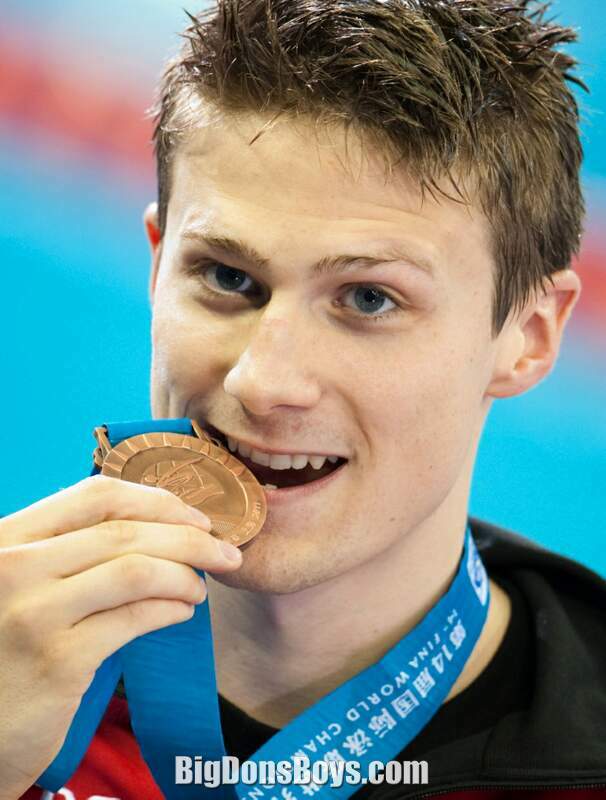 Thune remains athletically active and frequently competes in running events. 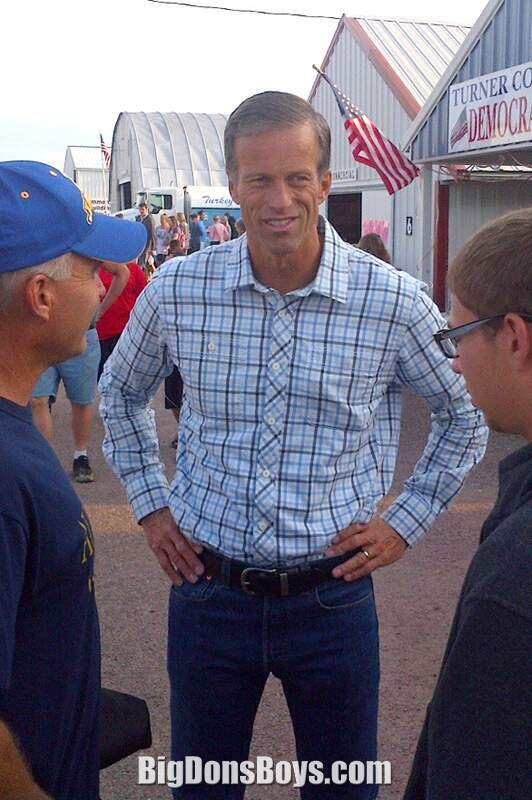 A 202 feature by "Runner's World Magazine" noted that Thune has "been the fastest man in Congress since 2009." 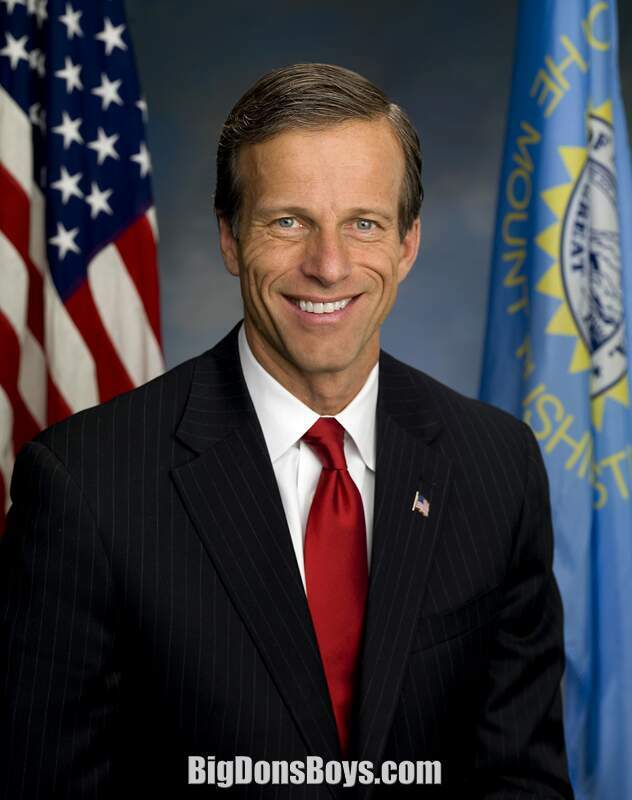 After graduating from Biola University in California in 983 with a Bachelor of Arts degree in Business, Thune received the degree of Master of Business Administration from the University of South Dakota in 1984. 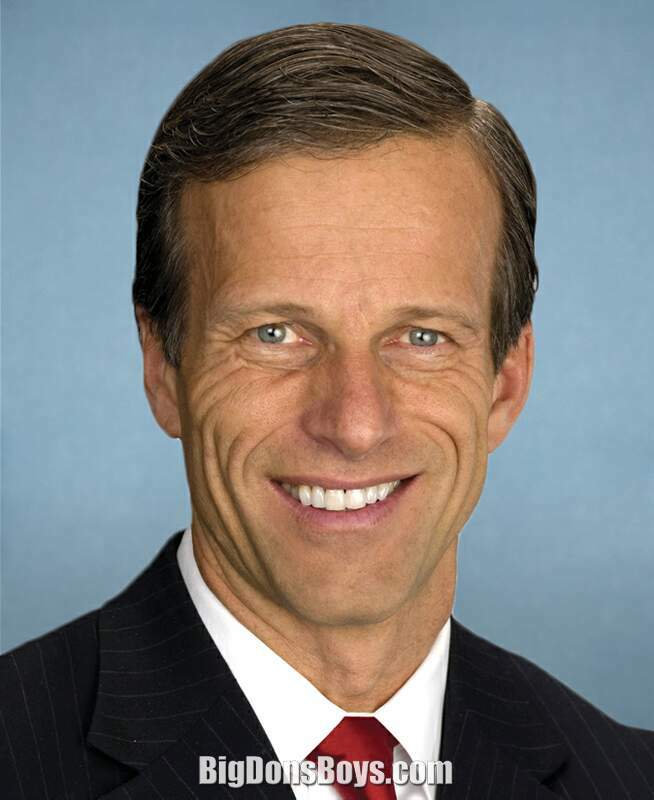 Thune worked as a legislative aide for U.S. Senator James Abdnor from 1985 to 1987. In 1980, Abdnor had made political history by defeating U.S. Senator George McGovern, perhaps the most iconic figure in American liberalism. Abdnor was the son of a Lebanese immigrant peddler who settled in Lyman County, South Dakota and ran a main street general store which was similar to the hardware store run by the Thune family on the main street of Murdo in neighboring Jones County. 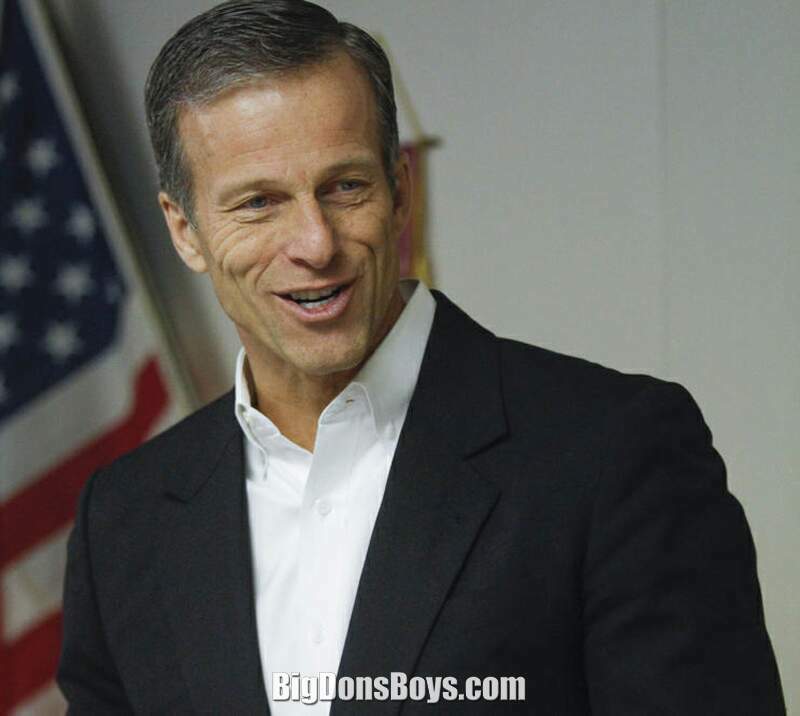 In 989, Thune move to Pierre, South Dakota, where he served as executive director of the Republican Party for two years. 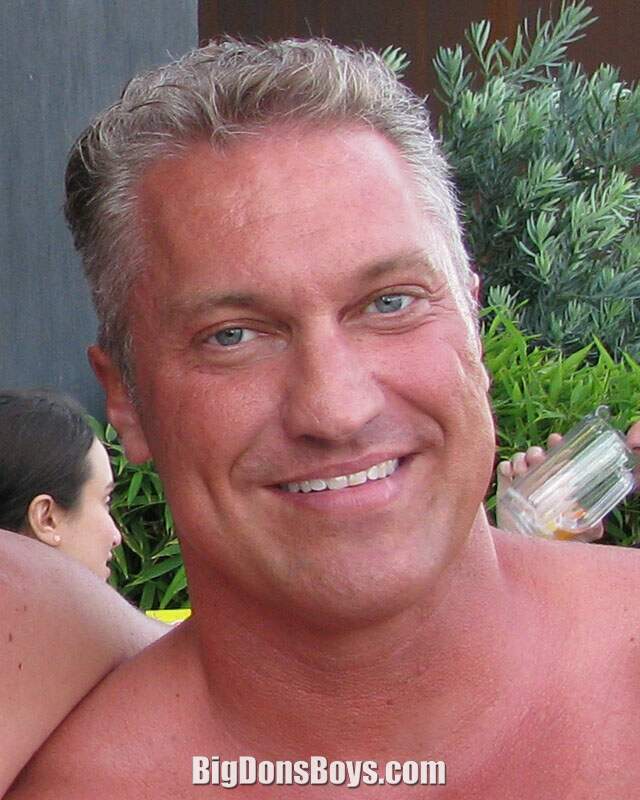 Thune was appointed Railroad Director of South Dakota by Governor George S. Mickelson, serving from 1991 to 1993. From 1993 to 1996, he was executive director of the South Dakota Municipal League. 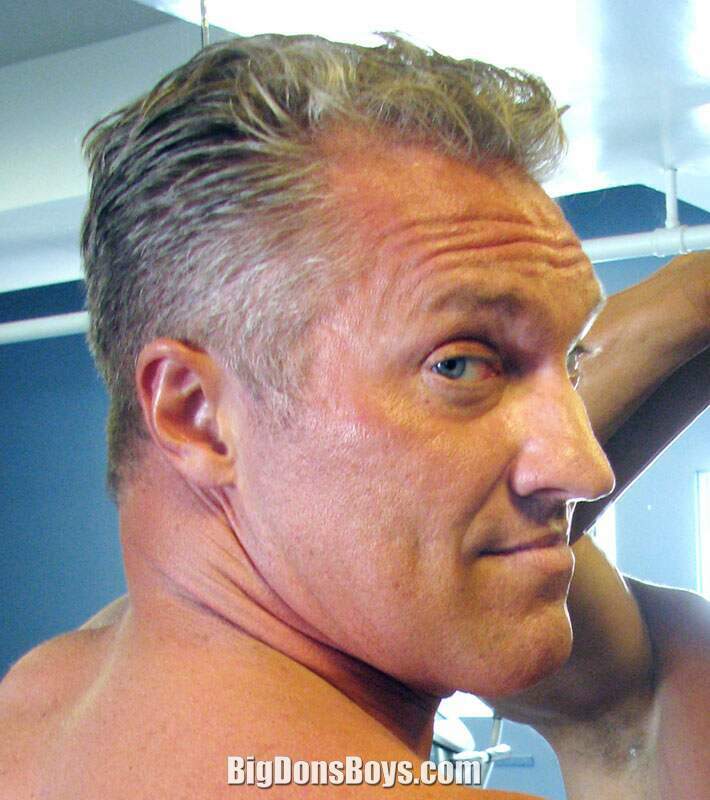 My buddy huge bodybuilder Big Johnny Blue Eyes has his own gallery right here but I included a couple of great headshots of him on this page. He's 6'3" 275 lbs. with a great smile and, surprise, steel blue-grey eyes of course. 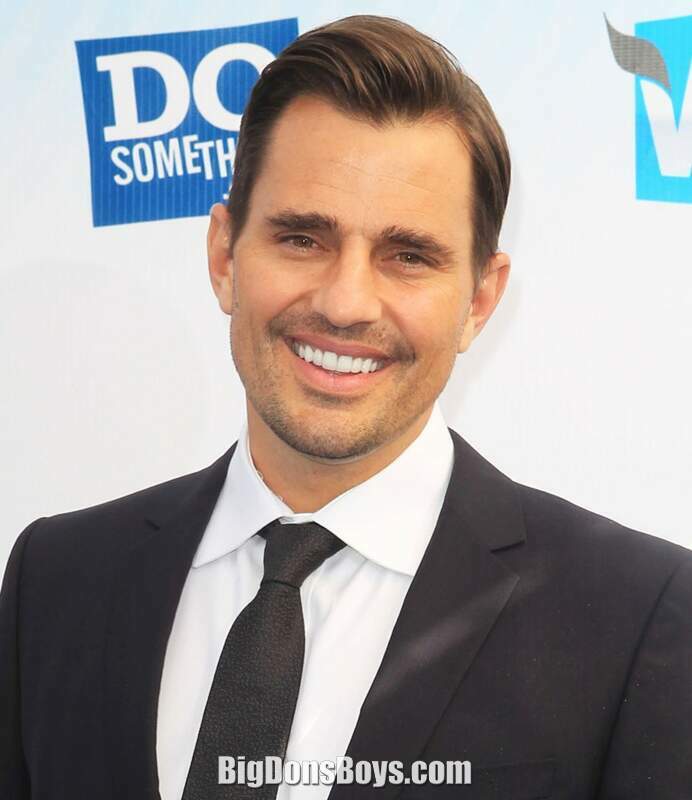 William "Bill" Rancic (born 1971) is an American entrepreneur who was the first candidate hired by The Trump Organization at the conclusion of the first season of media whore Donald Trump's idiotic reality television show, The Apprentice. 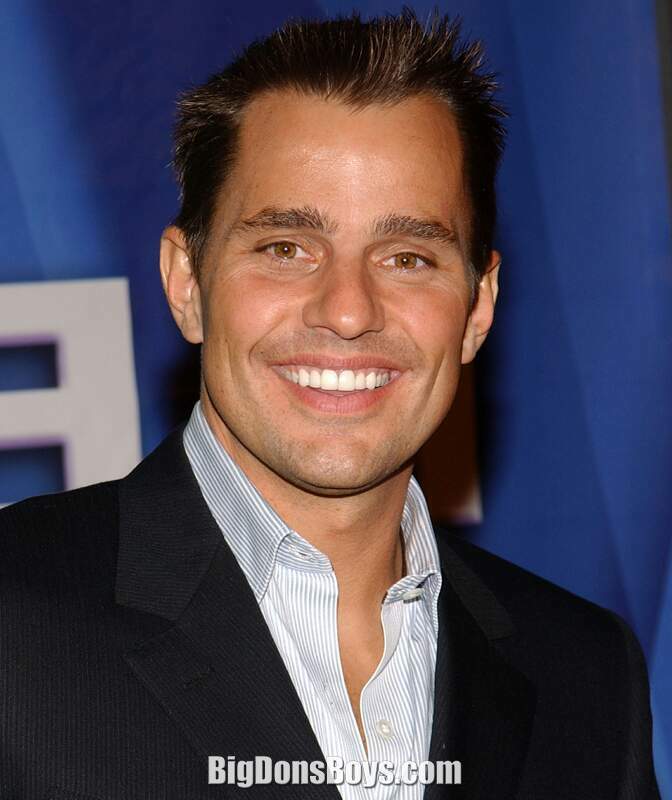 As of 2011, he stars in the reality show Giuliana and Bill with his wife Giuliana Rancic, as well as hosting America Now with Leeza Gibbons. 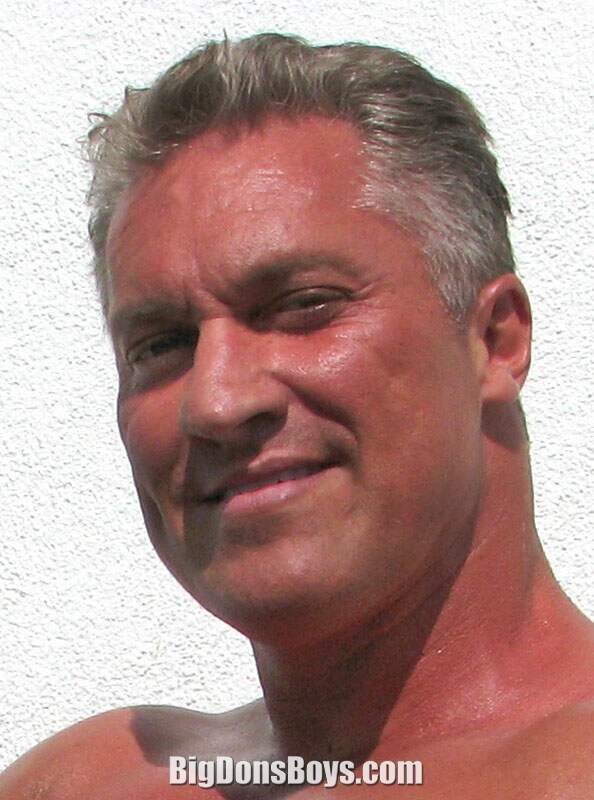 In 2014, he starred as host of the Food Network's new cooking competition show Kitchen Casino. 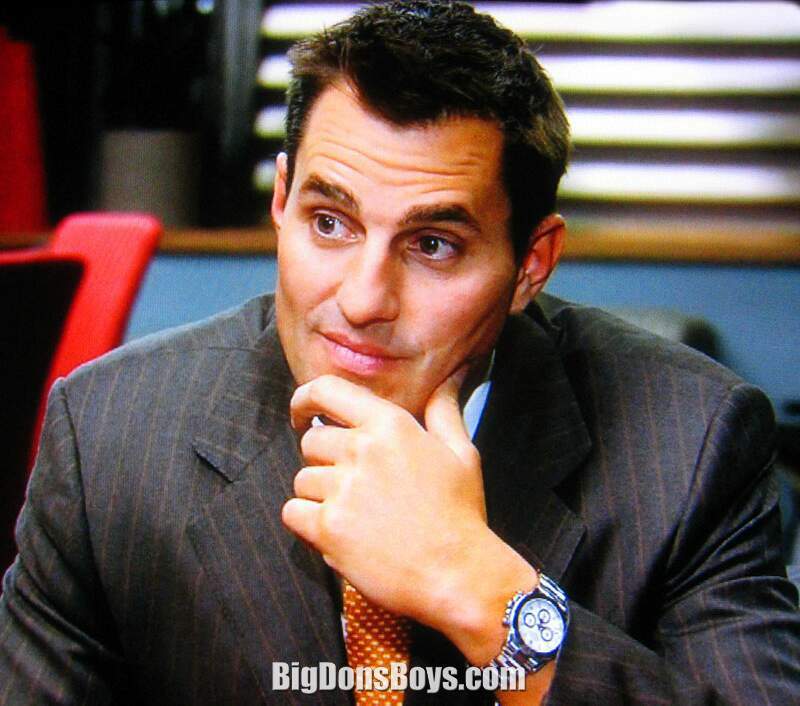 Rancic is a motivational speaker (whatever that means) and a Chicago real estate developer. Rancic was instrumental in helping found FabFitFun, a woman's website focused on health, beauty, and fashion. 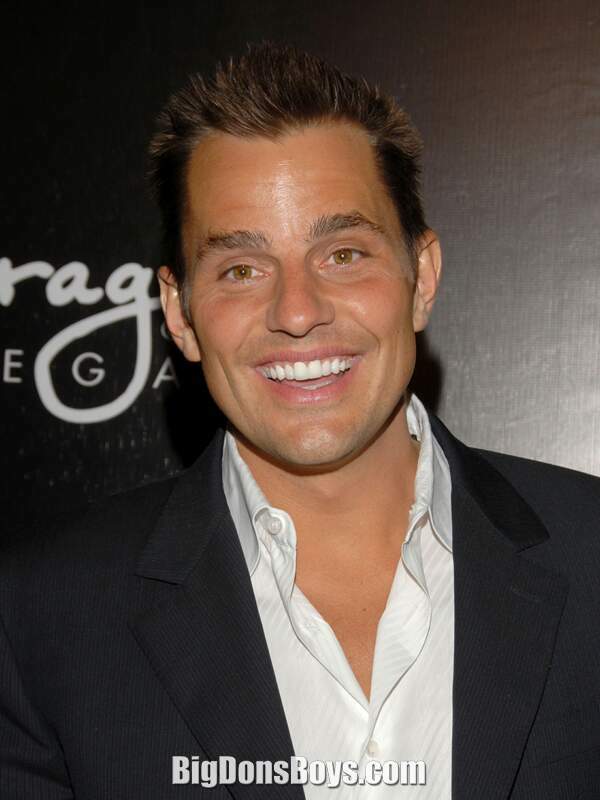 Despite being really rich already Rancic became a spokeperson for the hair growth product Rogain, appearing in commercials to make money off his own hair loss. In December 2006, he became engaged to Giuliana DePandi and the couple wed in September 2007. On April 23, 2012, Giuliana and Bill announced on The Today Show that they were expecting their first child, via gestational carrier. 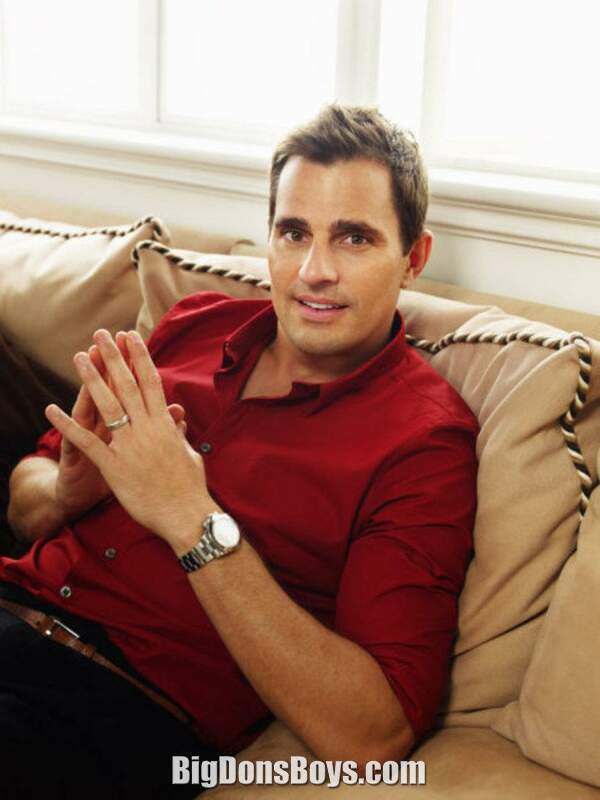 On August 29, 2012, the couple welcomed son, Edward Duke Rancic, in Denver, Colorado. 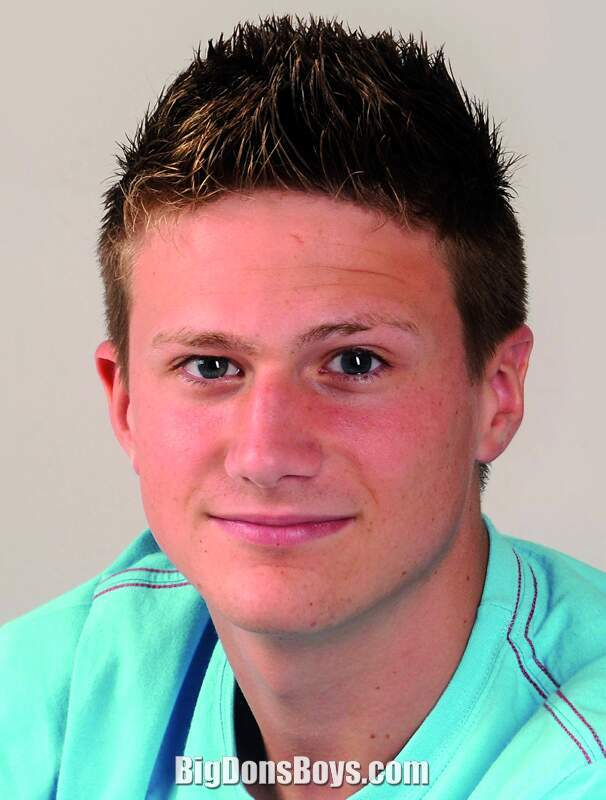 Ansel Elgort (born 1994) is an American actor, music producer, and DJ under the name "Ansølo". 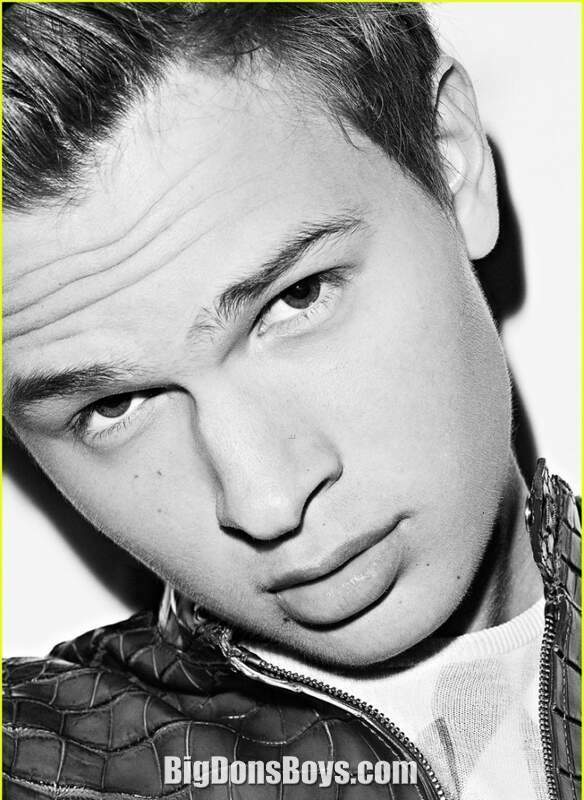 As a film actor, he is known for playing Tommy Ross in Carrie (2013), Caleb Prior in Divergent (2014), and Augustus Waters in The Fault in Our Stars (2014). Elgort's acting career began through professional stage acting, in Regrets, by Matt Charman. 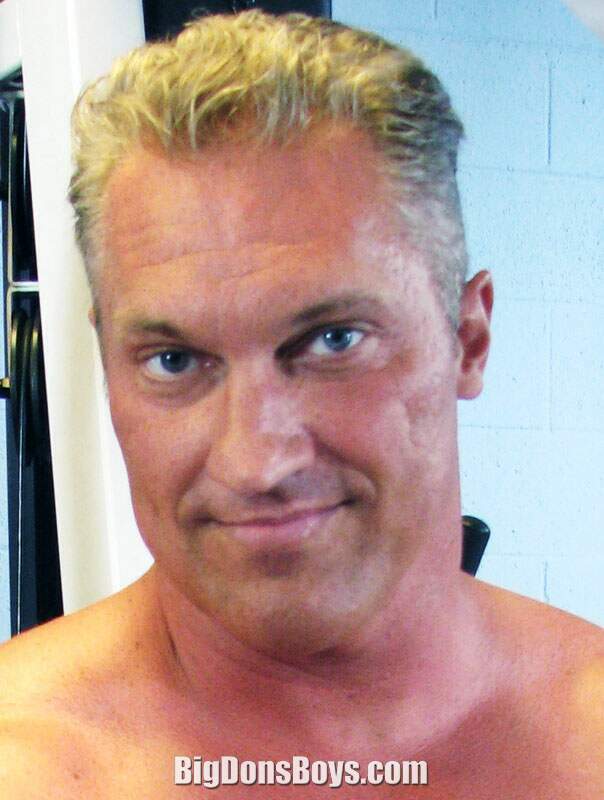 His first on-screen role was a secondary role in the 2013 remake of Carrie. 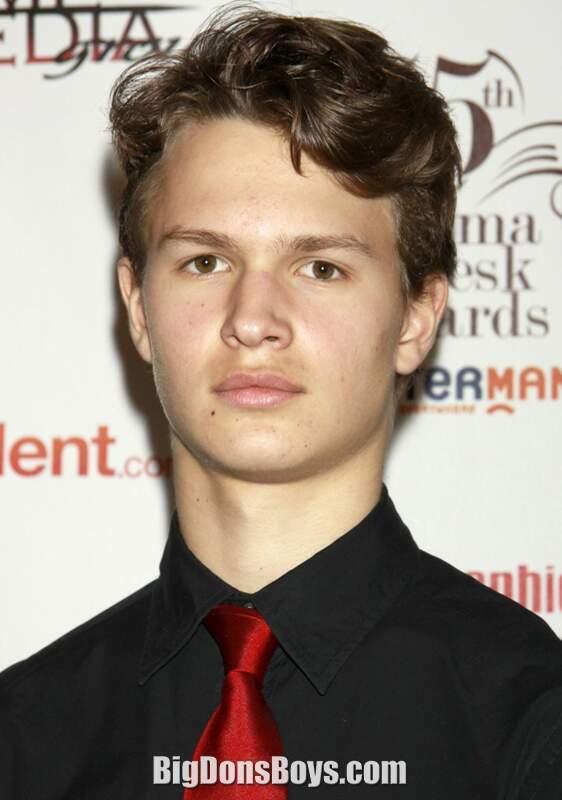 Elgort's first highly publicized role was in Divergent as Caleb, the brother of the protagonist, Tris, played by Shailene Woodley. The film, based on a popular young adult novel by Veronica Roth, was released on March 2, 2014. 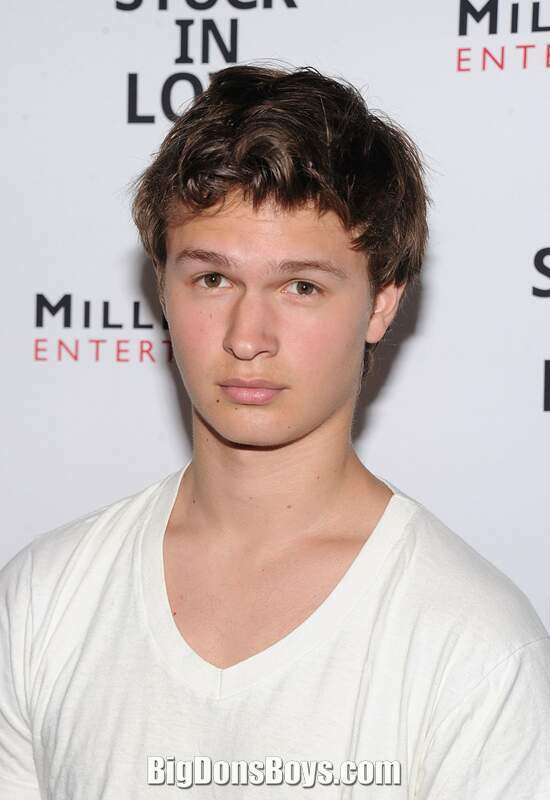 In May 2013, immediately after filming of Divergent was completed, it was announced that Elgort would play Augustus Waters in the film adaptation of John Green's novel The Fault in Our Stars, opposite Shailene Woodley who would play Hazel Grace Lancaster. 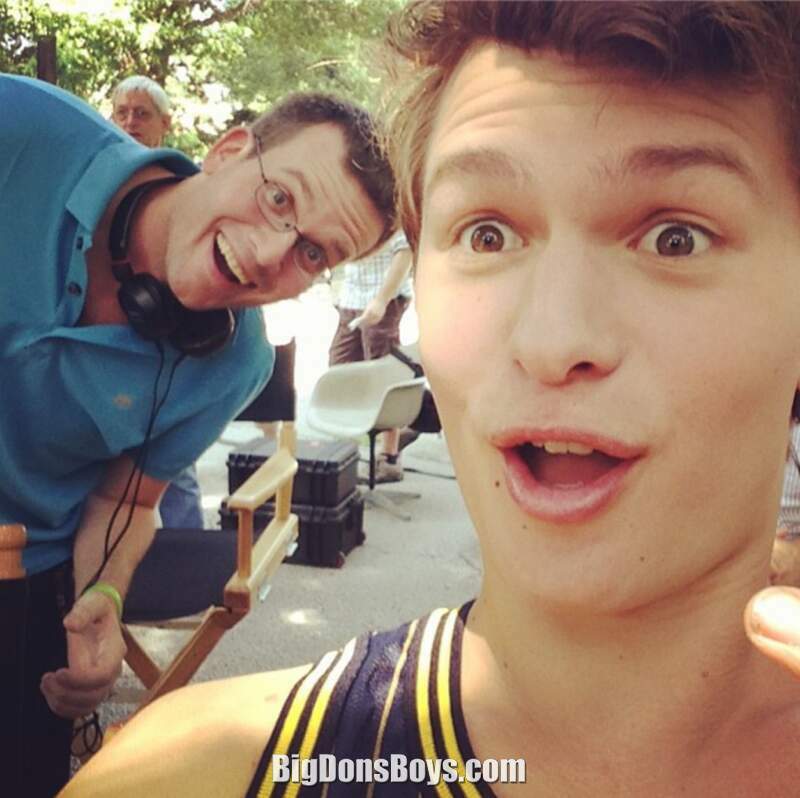 The film followed the story of Hazel, a teenage cancer patient who is forced by her parents to attend a support group, where she subsequently meets and falls in love with Augustus Waters, an ex-basketball player and amputee. The film, directed by Josh Boone, was released on June 6, 2014. 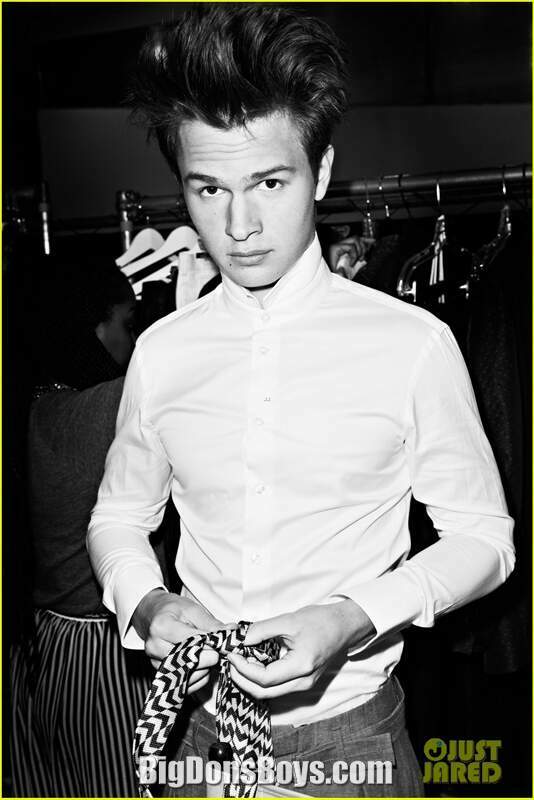 Elgort will co-star in the upcoming comedy film Men, Women & Children, directed by Jason Reitman. 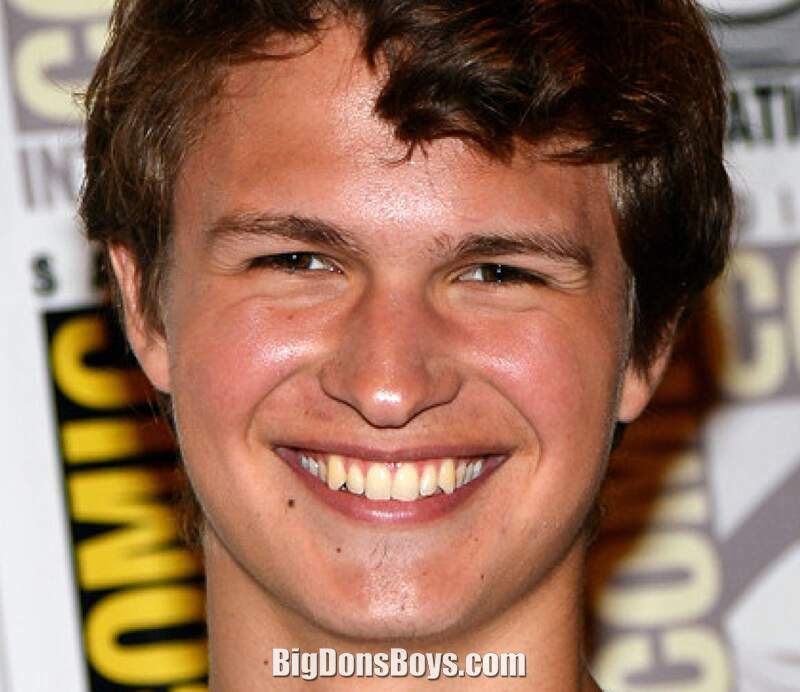 On 23 June 2014, Deadline announced that Elgort had been cast in the titular role in Van Cliburn. Based on the biography by Howard Reich, the film will depict Van Cliburn's rise to fame in 1958 when, in the midst of the Cold War, Cliburn won the first International Tchaikovsky Competition in piano - an extraordinary event, since Cliburn was an American. The adaptation will be produced by Wyck Godfrey and Marty Bowen, who also produced The Fault in our Stars. Elgort will reprise his role as Caleb Prior in the second film of the book series Divergent, which began filming on May 27, 204. The film Insurgent has a release date of March 20, 2015. He will also appear in the Adam Sandler film Men, Women, & Children which will be in theatres October of 2014. Ansel Elgort takes the "ice bucket challenge" to raise money to fight ALS, a degenerative nerve disease. The challenge has become very popular in mid-2014. Even though he has uploaded only one video to youtube it's still gotten a million views. 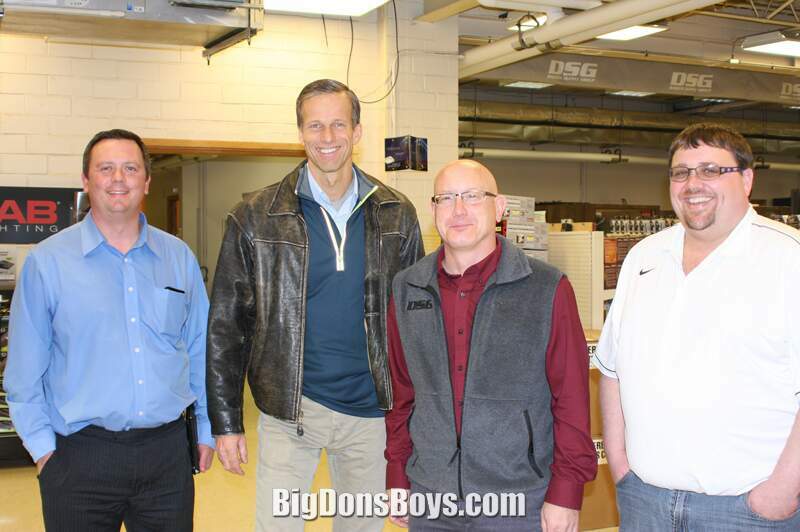 Senator John Thune looking ten years younger? Did he have a lot of work done? No I'm just playing a decade old video. Why? 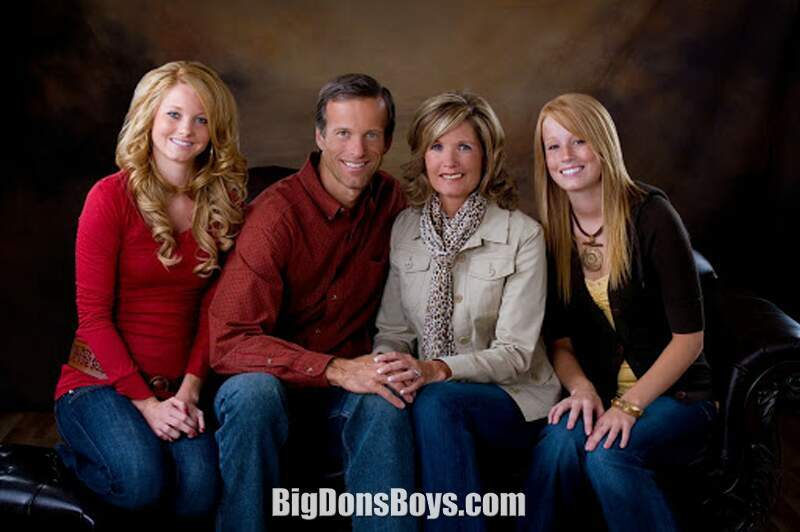 Thune has been running for public office since 1996 and has lots of political ads. But only the early ones are worth watching because he is so much younger and cuter. Why even watch the recent ones? This is his "Unique People" ad from his 2004 U.S. Senate campaign. The premise of the ad is that "what makes South Dakota so unique is its' people." Wait, South Dakota has PEOPLE IN IT? There are less than a million inhabitants there. More folks live in the San Fernando Valley. 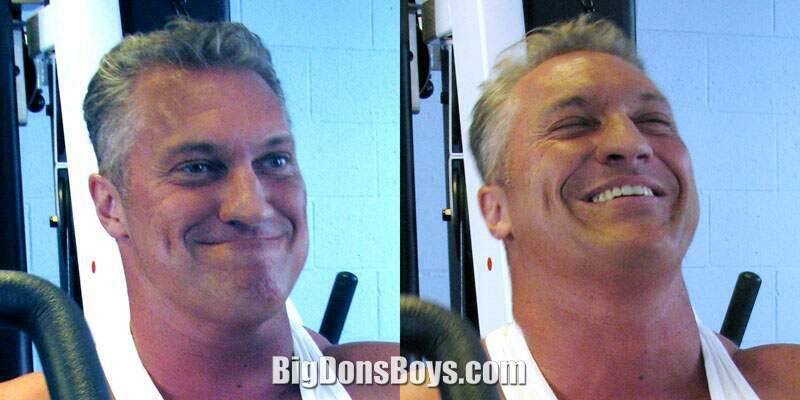 When he was representing it in the House he was the sole Congressman. There is only one Congressional district and it's exactly one "State of South Dakota" in size. Hmmm. Anyway, John looks very strong jawed and handsome in this old ad. Very young looking too. At least compared to now.